The Finger Lakes region of New York is one of the most beautiful areas for a wedding! The mix of rolling hills, beautiful lakes, wonderful wineries, and top notch food makes it a perfect match for many couples! Here are a few amazing wedding locations in the Finger Lakes to enjoy! 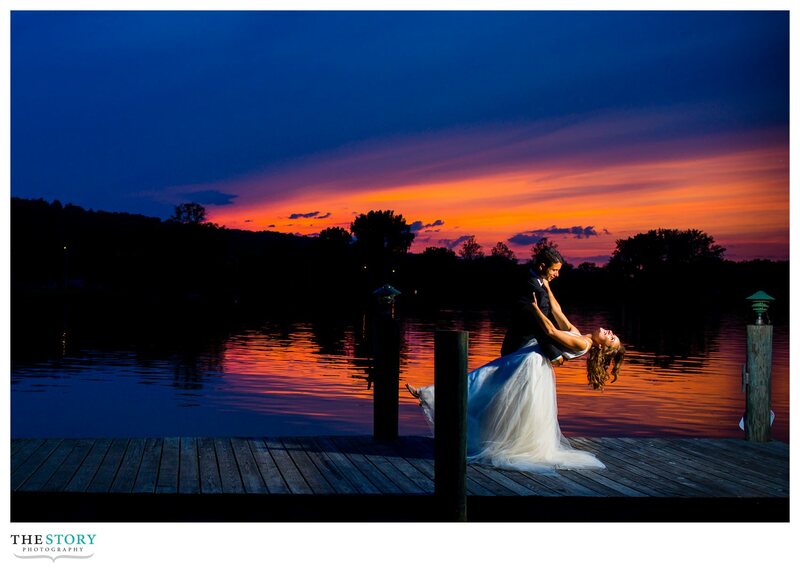 On the east shore of Cayuga Lake is the amazing Aurora Inn which is perfectly situated for a lakeside wedding ceremony and reception with the perfect sunset as the backdrop for the perfect day! 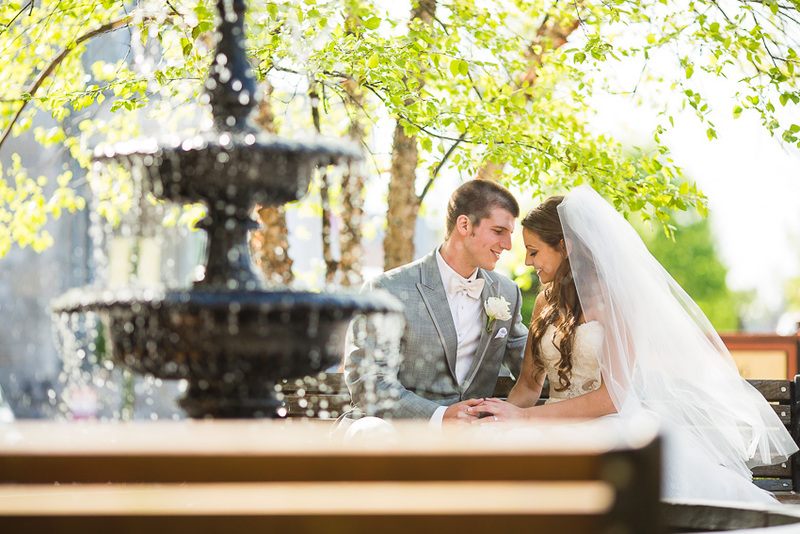 Check out Erinn & Brian’s wedding day here! Another amazing wedding location in the Finger Lakes is located at the south end of Cayuga Lake in Ithaca, NY. This one is the Ithaca Farmers’ Market! Diane & Brian invited their guests to both the ceremony & reception at the Market! Click through to see more! Of course, no one can talk about weddings in the Finger Lakes without mentioning the historic area of Skaneateles! 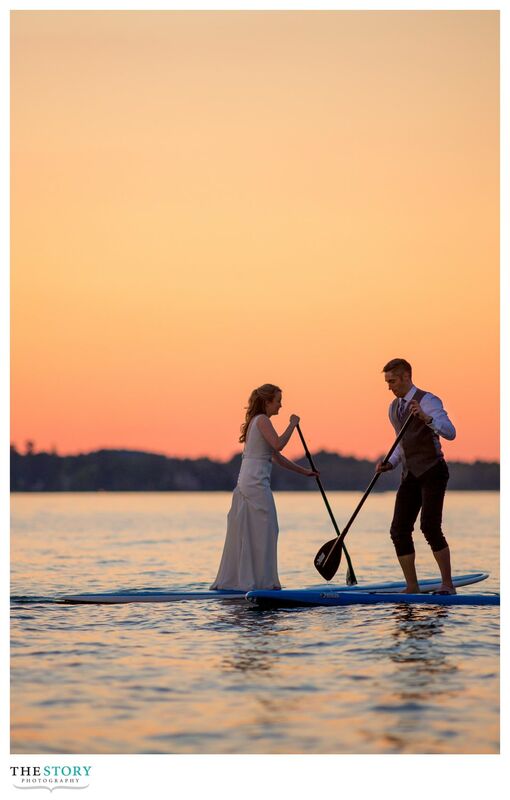 There are so many great wedding options in the immediate Skaneateles area to choose from, everything from the rustic Mandana Barn & Frog Pond, to the classic styling of the Sherwood Inn, to the luxury of Mirbeau Inn & Spa, the personal touch of a wedding on a family property on the lake shore, or The Lodge at Welch Allyn which can charm with just about any styling. Natalie & Luke held their wedding day at a private residence on Skaneateles Lake. Click through to see more! 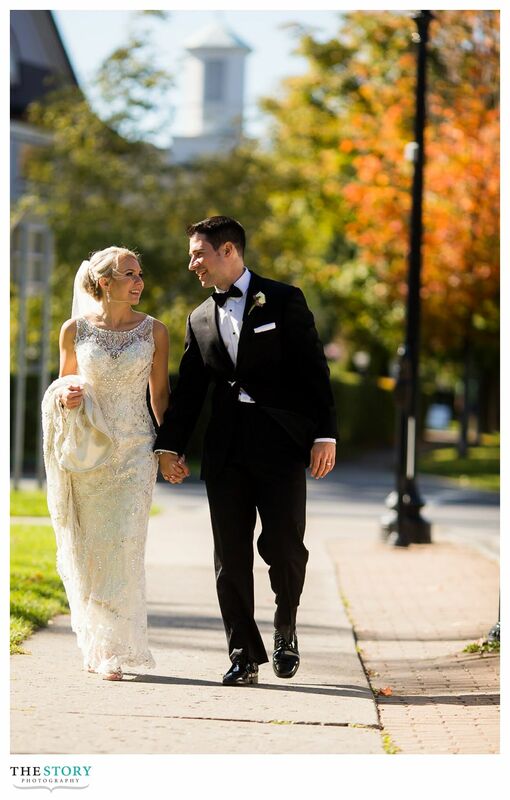 Kristi & Matt were married in downtown Syracuse and held their reception in Skaneateles at The Lodge at Welch Allyn! Click through to see more! Sunny and Arthur’s wedding day plans finished out with an elegant reception at The Lodge at Welch Allyn. Click through to see more! 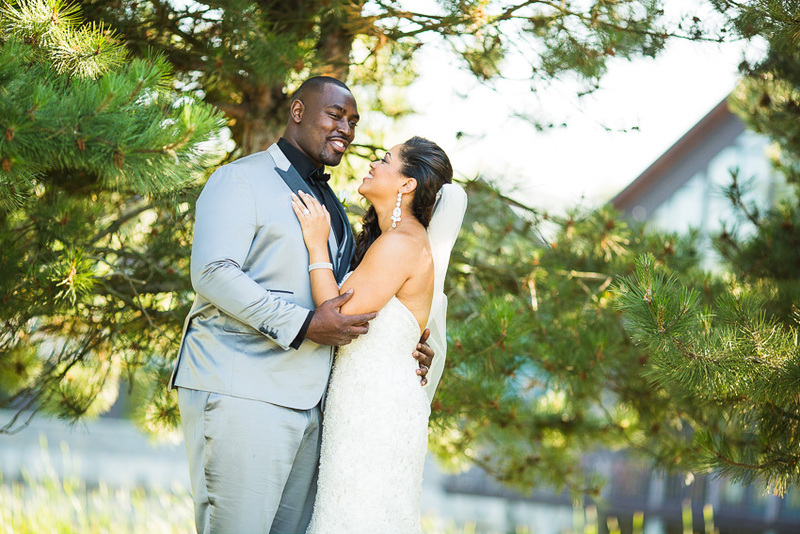 Danica & Brandon held their classically beautiful wedding reception at the famous Sherwood Inn. Click through to see more! Emerson Park in Auburn, NY on the north end of Cayuga Lake is a clean slate of a location where you can decorate to your own taste in order to truly make your party personal! 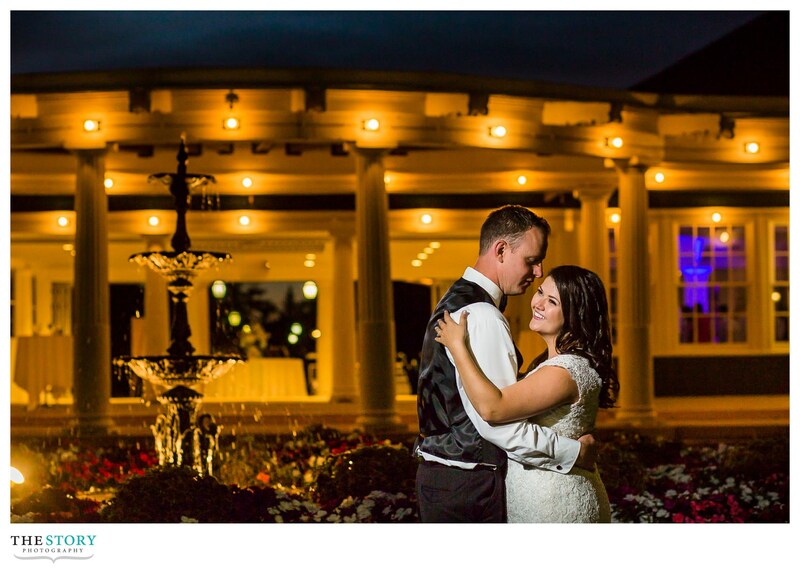 Check out more of Amanda & Patrick’s wedding day at Emerson Park!